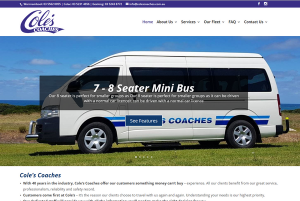 Looking for a Albury Wodonga WordPress website? Gone are the days of needing to know specialist code to build websites. Website development has evolved to the point that there are many platforms that will allow the average person (with some research) to develop a passable website on their own. However whilst they may end up with a nice looking website, does it comply with web standards, what search engines are looking for and in the end is it going to provide the owner with the best results possible, or is it harming their business and possible ranking with search engines. Have these people wasted their time (time better spent developing their core business) as sometime down the track they are going to have to get it built properly. If you are looking for an Albury Wodonga WordPress website then contact us. This leads us into the following question…. There are many platforms and businesses that offer to build your own site and relatively low costs. However whilst this is the case would you do your own electrical work because you can buy the tools and materials cheaply, the simple answer is NO , You could have a go but have you done it properly and complied with any regulations that may be applicable?, Is it a short term fix and will it cost you more in the long run to get it done properly to get the result that you really want? Website design is the same, you could have a go at it, but unless you have the experience and knowledge it can take you a long time (time best spent on growing or running your business) or you may be able to get it done. However is it compliant with search engines, are you using the right software?  How much time are you going to spend keeping the website up to date and secure (software and content), are the hosting services that you have engaged located in Australia or Overseas. Location plays a big part as if your customers are predominantly located in Australia but your site is located in another country then it can affect the speed of the site and your ranking in search engines. What are you paying a website developer for? Don’t know where to start or what you need to put together?, Not a problem. Organise a navigation structure that will best showcase your information and also allow website visitors to easily navigate through your site to find what they are looking for (no need to enter pages to then find links to other pages). The navigation should allow the website visitor to access any page on your website from any page on your website (the exception to this is in the case of blogs/news where you would normally link to that section – you cant directly link to each and every blog post/news item from the main navigation menu. 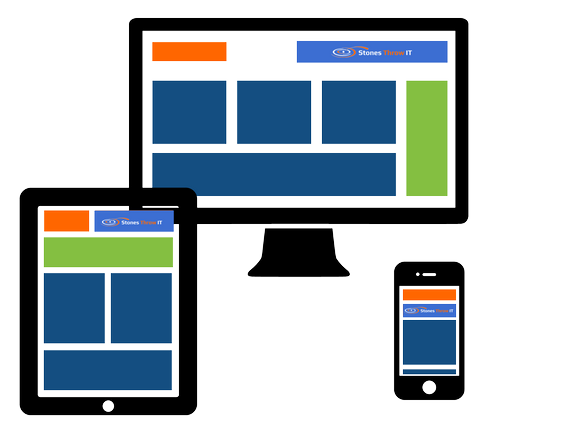 In this day and age websites need to be developed as responsive sites that work on all devices and platforms (computers/phones and tablets). All websites that we build using the WordPress Platform are Responsive (mobile device compatible). If in the future you decide to move your site to another host, if we have used software that is licensed to us, we will remove the API keys that belong to us and the new developer would need to enter theirs (if they have it) to keep updating the software. NOTE: the removal of our API Keys from the site does not alter the functionality of the website, it only affects the updating of themes and plugins as they become available (and only applies to those that belong to us via our licenses). Also note that most plugins are free of charge and as such this does not apply to them. WordPress is currently used by over 27% of all websites on the internet and this figure is growing. The main push behind this market share is the ease of use for the end user to be able to keep their websites current and up to date. It also offers website developers a vast range of options when building websites. There are many professional templates and plugins that can be integrated into WordPress websites that enhance the sites visual attractiveness and functionality. Gone are the days of dealing with code, and spending hours developing/editing code to make a website do what you want. Now there are many pre written snippets of code (as modules or plugins) that can be downloaded and installed freely or purchased at relatively low costs that can be integrated into the core software (WordPress) saving developers hours of time and ultimately keeping development costs down for the end client. Whilst these plugins etc… make it quicker and simpler to develop websites or to make them function in a particular way, you still need an understanding of how things work and knowledge of the best way to integrate them. In the end if the client is to take over the day to day operation/maintenance of the website whatever is installed needs to be simple for them to use. Looking for a Albury Wodonga WordPress website, then contact us. It vastly reduces the development time which in turn reduces the end cost. It gives us a starting point that best fits the business that we are developing for. That template can be customised to fit the client very quickly which again reduces development time and the end cost. As long as all the due diligence is done in choosing a template (theme) and its source it can mean that the developer will keep that template upto date as the core software evolves or as security issues are brought to light. This is important to keep your website secure and as most are available free or for a reasonable cost it is a huge advantage when looking at keeping your website secure. For any websites that we develop on the WordPress platform (and we host) we undertake the update of the core WordPress Software and Themes (templates) as they are made available (see information on website maintenance). We are members to some of the best design studios and there are hundreds of themes to choose from that are either a generic starting point for customisation or have been developed with particular industries in mind. These themes vary in price depending on the template, its purpose and its complexity etc… (the majority of paid themes are at a affordable price and there are many free themes available as well). Whilst there are many websites that may use the same template, making simple changes to a pre-developed template/theme can dramatically change its look and function. There are may websites that use the same/similar themes but you may not be able to tell that they are based off the same original theme/template. it is the website developers job to take your images and content and develop a site that is unique to your business and best showcases the message/content that you want to convey. Whilst surfing the internet you have probably come across sites that have used the same template and have not even realised it. Your images and content go towards making your site unique. We also undertake customisation of the template to best suit your particular needs which again differentiates your site from the standard template that we started with. In the majority of websites that are developed today, they will require plugins of some sort to allow them to perform particular functions, either on a page or behind the scenes. These can include security plugins, contact form plugins, plugins that do fancy stuff on pages etc…. Finding the right Plugin can be a time consuming process as there can be many plugins that do a similar or the same thing, however identifying the ones that the author may continue to develop and keep updated is an extremely important part of choosing the right plugin/addon. Choosing a plugin/addon that is not updated or developed in the future, or is poorly rated and written can mean that in the future there could be security implications and also compatibility issues as the core software continues to be developed. We take the stress out of choosing the right plugin. We have already done the research of what plugins can potentially be used on your sites to provide compliance with search engines, security, maximising the end user experience and that the developers of these plugins/addons are likely to keep these upto date (leads to the maintenance and upkeep of your website). Some of these plugins are standard installs for us on WordPress sites that we develop and cover things like security, speed optimisation, contact forms, to name a few. If there is something that you specifically want on your website we will research the options for you to try and find the best solution for now and in the future. Note: Whilst we cant guarantee that the plugins will continue to be developed in the future we will make the best decision possible at the time based on the information available to us at that time. Carmelo at Stones Throw IT has hosted our site for a number of years. When there are issues, Carmelo has come to the rescue. Recently, we were having trouble with our website and needed help urgently. Carmelo jumped in and virtually rebuilt the website to our specs. 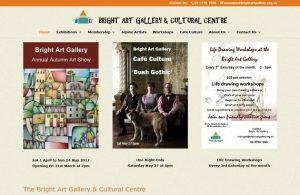 Carmelo has recently built a new website for the Bright Art Gallery. The committee is very happy with all of the consultation process and the end result being a more contemporary interactive website to suit the various purposes of the gallery. He has done a great job building the website as a template for us to do regular updates to it ourselves, after the initial creation. Carmelo provided an elaborate set of guidelines and behind the scenes advice service for us to work with. Very happy customers!